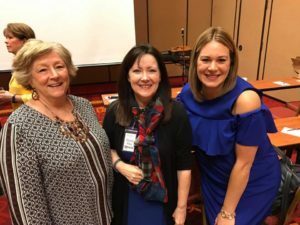 Sisters, you are the life-changers, the good news bringers – and you need tools to help you through the mire we call the publishing and speaker world. That’s why we are here to help. Now you can sign up for a year’s worth of our wonderful new online seminar training and group coaching. 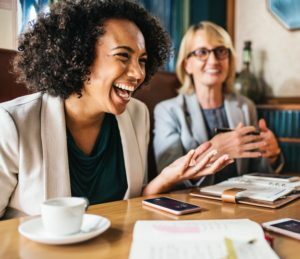 This special offer comes with thirty minutes of a one on one coaching session with either Linda Evans Shepherd or Karen Porter – available only to the first 10 people who sign up. 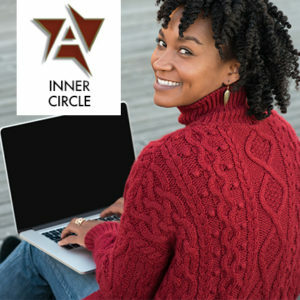 Once a month, you will be invited onto our live training webinar with group coaching – for inner circle members only. Getting those BIG speaking engagements you’ve always dreamed of. Duplicating the success of AWSA members who have over a million hits on their blogs. Building a platform that will not only make publishers take notice, but will help you sell your books and events. Writing your next book in thirty days. Finding untapped new markets and strategies for authors. Discover which social media really works. Our best tips to help you reach a wider audience. How to handle difficult counseling situations that come up in your ministry. 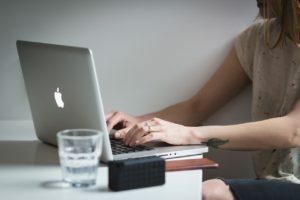 PLUS – there will be LIVE discussions – and you can ask our experts questions – and those answers will make all the difference in reaching your audiences. Our webinars will come LIVE to you monthly, and it you can’t make a live session, you will be able to watch the recording. 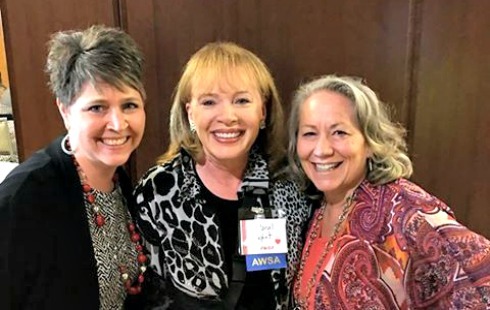 Plus, you will be part of the elite inner circle of AWSA – getting the helps you need, getting your difficult questions answers, and moving forward with all that God has called you to do. Members will also get conference and retreat REPLAYS of speakers and workshops at a deep discount. Plus, you will be the first in the know, the first to have the ability to sign up for VERY SPECIAL and EXCITING ANNOUNCEMENTS! You will develop deeper professional relationships, and as you know, that is so important in what we do. Who knows the connections God is going to bring together. And remember – the first 10 people who sign up – get the free live one on one coaching with Linda or Karen. So, what would this program be worth to you? Other groups charge $10,000 a year for such a service. But because we love you – and want to help you, we won’t even charge you $5000 a year for this. But don’t you think this program would be worth $2000 a year?. Well, we are slashing that price by 75 percent. We are offering this program to you for only $500.00 a year – with easy monthly payments. But if you register by October 1st, we will knock off another hundred bucks. So sign up, and lock yourself into the discount and free coaching.